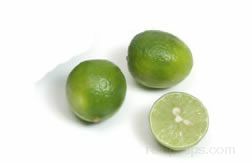 Limes are a small green citrus fruit with a refreshing but tart flesh. It is used in many of the same ways lemons are used. 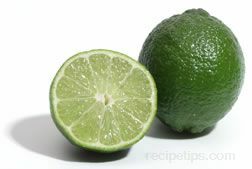 See how to squeeze out the most juice from you limes and how to prepare them for use. Learn how to make a delicious Key Lime Pie.